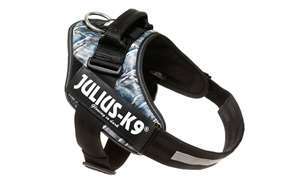 Keeshond - Julius-K9 harness size 0 - Las Vegas K9 Inc. 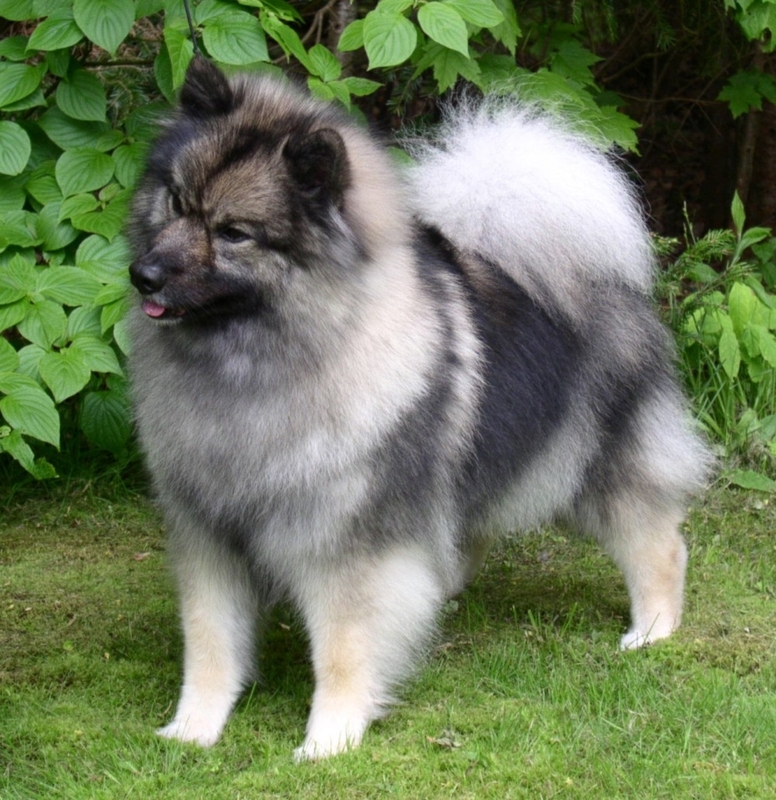 The keeshond is a square-proportioned, sturdy dog of Northern type. 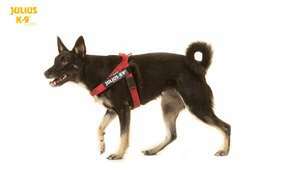 It is an all-purpose dog, a generalist rather than a specialist, and its build reflects this. The gait of the keeshond is distinctive: clean, bold and brisk, with only slight to moderate reach and drive. It has a long straight harsh outer coat standing off from its body, a good mane and a thick downy undercoat — all imparting superb insulation from cold and damp. The keeshond combines many traits of the best house dogs: fairly energetic and playful, very attentive and loving, and ready for adventure yet content to take it easy. It is sensitive and learns readily. 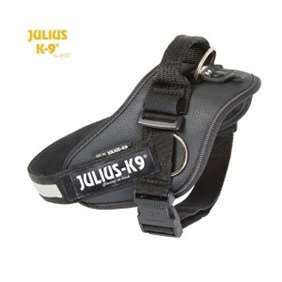 It makes a good companion for a child or adult. It is friendly to all but, nonetheless, an alert watchdog.